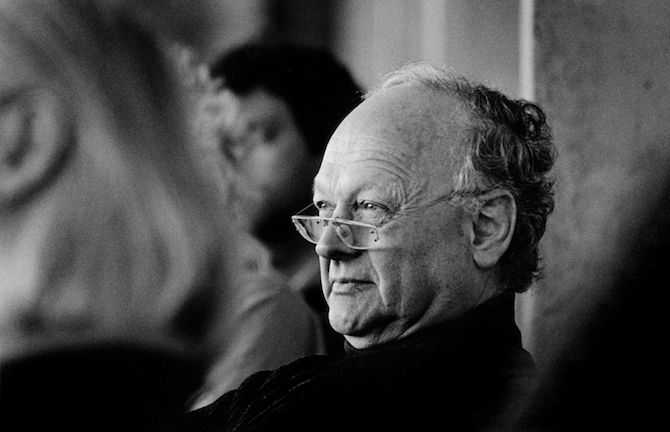 Glenn Murcutt is the Australian architect best known internationally. He was awarded the honour Order of Australia (AO) in 1996 and the Pritzker Architecture Prize for 2002 (often referred to as the ‘Nobel Prize of Architecture’), he has been recipient of numerous Australian Institute of Architects Awards and has been a Visiting Professor at numerous prestigious universities. His other awards include the Gold Medal of the Australian Institute of Architects in 1996, the Alvar Aalto Medal (Finland), 2001 Thomas Jefferson Medal (USA), the ‘Green Pin’ International Award for Architecture and Ecology (Denmark), the 2001 Asia Pacific Culture and Architecture Design Award and the Gold Medal of the American Institute of Architects in 2009. Glenn Murcutt is a Visiting Professor at the University of New South Wales and is the leader of the annual Architecture Foundation Australia Glenn Murcutt Master Class, that has been held since 2001 with participants from over 75 nations.